Attractively designed, yet economically priced the Balmoral answers many a problem. Installation is £115 and is payable on day the shed is installed. 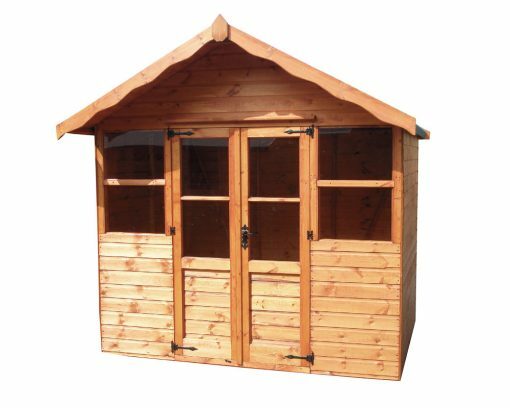 Installation is £140 and is payable on day the shed is installed. Installation is £160 and is payable on day the shed is installed. Installation is £175 and is payable on day the shed is installed. Installation is £225 and is payable on day the shed is installed. Installation is £205 and is payable on day the shed is installed.